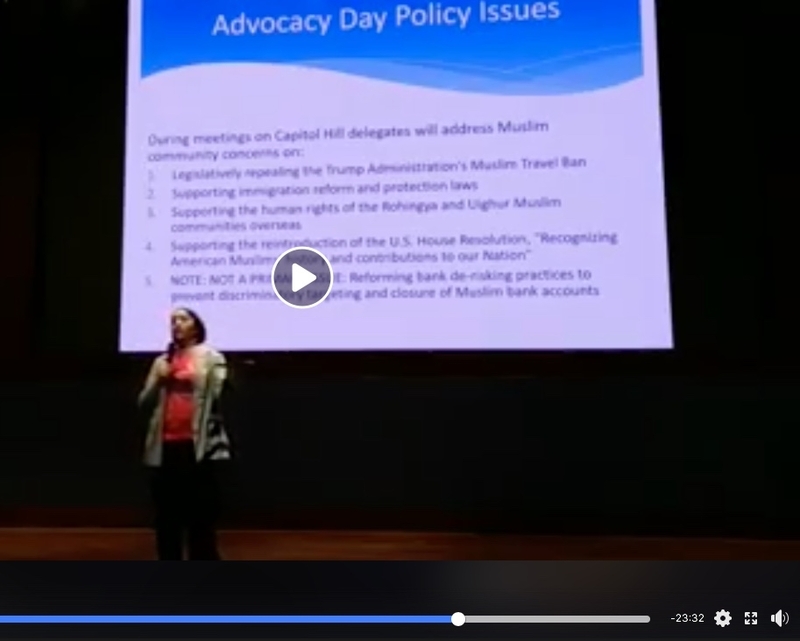 To be sure, some issues on their agenda clearly affect the Muslim community in particular --such as the effort to repeal the Trump Administration's "travel ban" and prevent such bans in the future. But other items, such as support for the American Dream and Promise Act and gun-control legislation, are conventionally Progressive -- in keeping with the long Islamist campaign to co-opt the progressive movement. And despite the heavy emphasis that organizations like CAIR have placed on pro-BDS legislation on the state level, Israel and the Palestinians are not even mentioned. Dr. Oren Litwin is associate director of the Islamism in Politics project for the Middle East Forum.